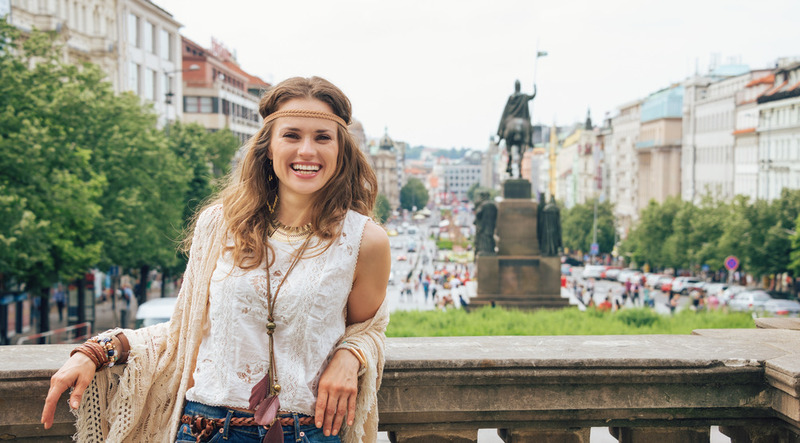 The International Union of Youth offers you a unique one-month summer camp in Prague the main aim of which is to learn or improve your English skills and introduce rich history and culture of the Czech Republic. The whole language program is focused on the improvement and development of your English skills and practicing it with teachers – native speakers and other international students. Prague is the capital and the largest city of the Czech Republic, as well as the cultural, creative, and entertaining center of Europe. It is a great place for youth! The whole program is focused on the further successful entrance to the state and private universities in the Czech Republic. During the program students are staying in hotels Jarov and Villa MSM (U Svobodarny), Massarikov dormitory.